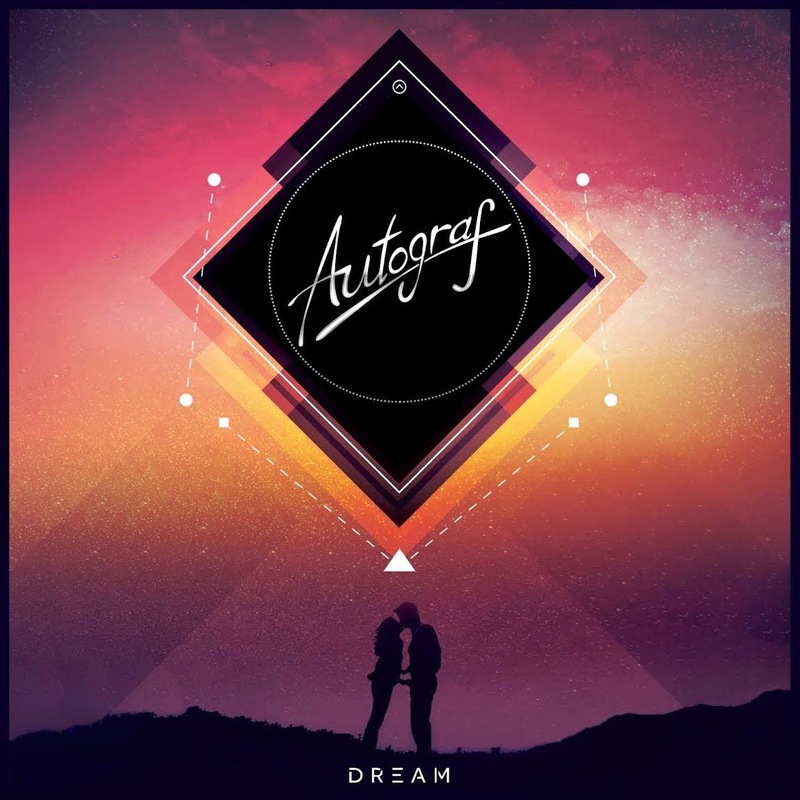 Chicago production trio Autograf have been featured on here plenty with their cool tropical remixes, but now they are showcasing their original material with a song called "Dream." The track fuels your ears with some tropical vibes, but also mixes in house and electronic. Throw in some vocals and you have the perfect track to make your day better. Autograf can now prove they have the creative chops to create a song from scratch (which I knew they would deliver). Stream below and stay tuned for more in the near future.